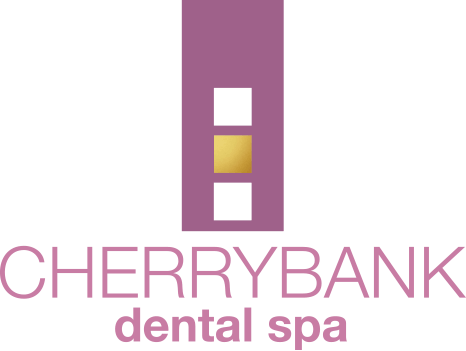 Our initial dental assessments are a simple introduction to Cherrybank Dental Spa, where you can take a tour of the practice, see our treatment portfolio and sit down with an experienced dental professional to discuss your dental goals and address any concerns you have about your teeth. 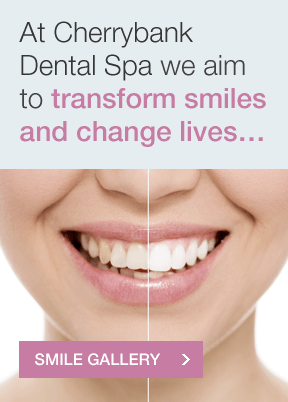 We’ve practiced gold standard dentistry for many years and have an extensive portfolio to show you what we can do. 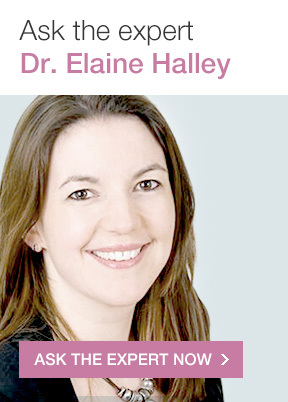 We hope that seeing how we’ve transformed cases similar to your own will give you confidence in our work and inspire you to choose the best treatment for you. We understand that you might feel nervous or slightly anxious about your first visit, especially if you haven’t seen a dentist for a while. For this reason, we’ll give you a tour of our practice to help you feel relaxed, at ease and comfortable with our surroundings. Everyone has a different dental history and a different reason for visiting us. You might have specific concerns about your smile, or maybe you’re new to the area and just want to keep your teeth healthy. 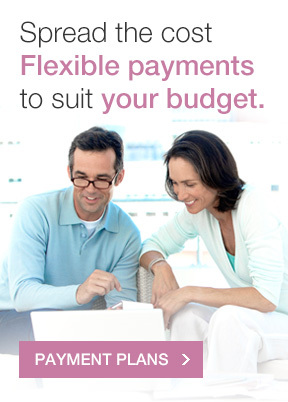 Whatever your goals, we keep them in mind so we can tailor our services to meet your needs. As a welcoming gift, we also provide complimentary toothbrushes so you can freshen up before your visit! 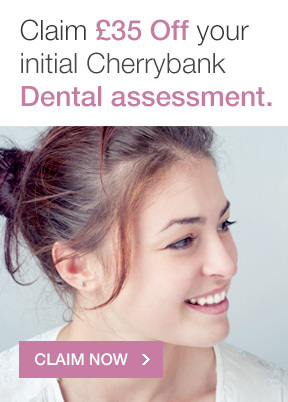 If you’d like to arrange an initial dental assessment or would simply like to speak to one of our dental professionals to discuss your options, contact us today.